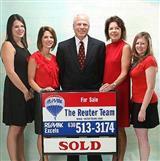 The Reuter Team is focused on providing you with the best results and service in the industry! We listen carefully to understand your real estate goals and work hard to create solutions that make sense for you. Whether you are new to the market or an experienced investor, we have the expertise, proven track record, and resources of a team to help you achieve your real estate goals. As is often said, real estate is about location, location, location. 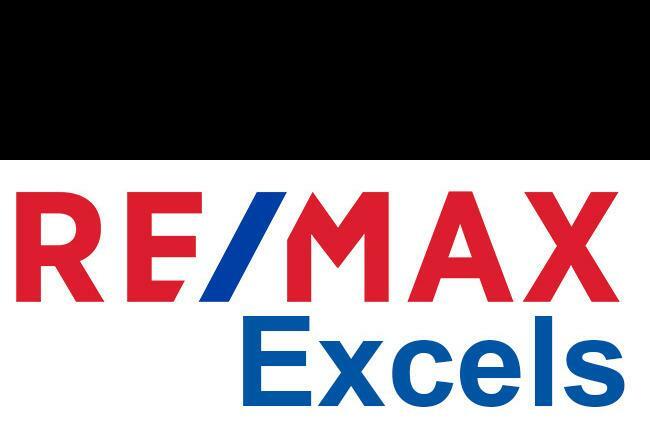 We have extensive knowledge of St. Charles, Geneva, Batavia, Elburn, Wayne, Wasco, Campton Hills, South Elgin, North Aurora and the surrounding areas and can help you find the right home for you or the right buyer for your home! 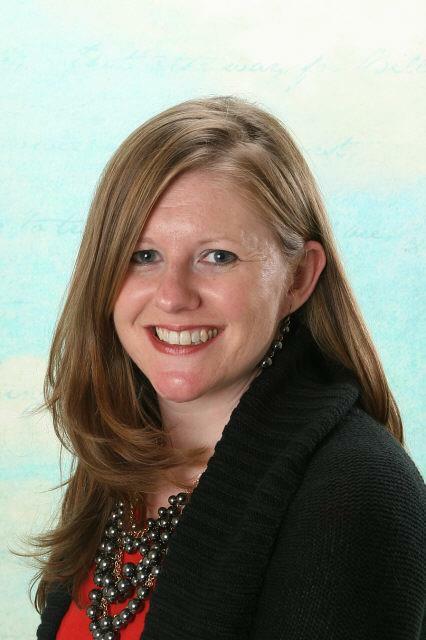 Mary Reuter is a full time Broker and graduate of DePaul University with a B.S. in Real Estate. 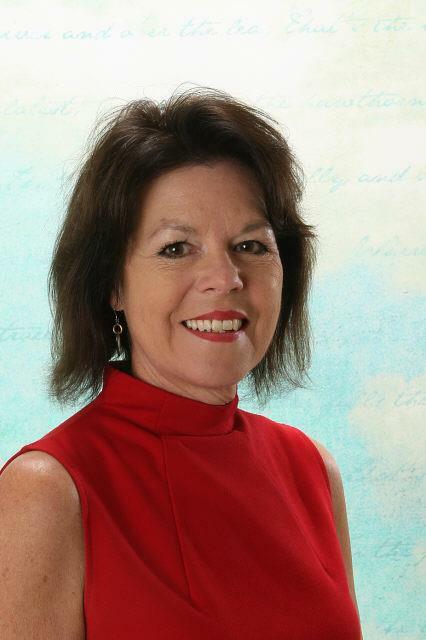 Having lived in the Fox Valley all of her life, combined with her degree in real estate, she is focused on providing the knowledge her customers need in order to realize their goals in the home buying and selling process. 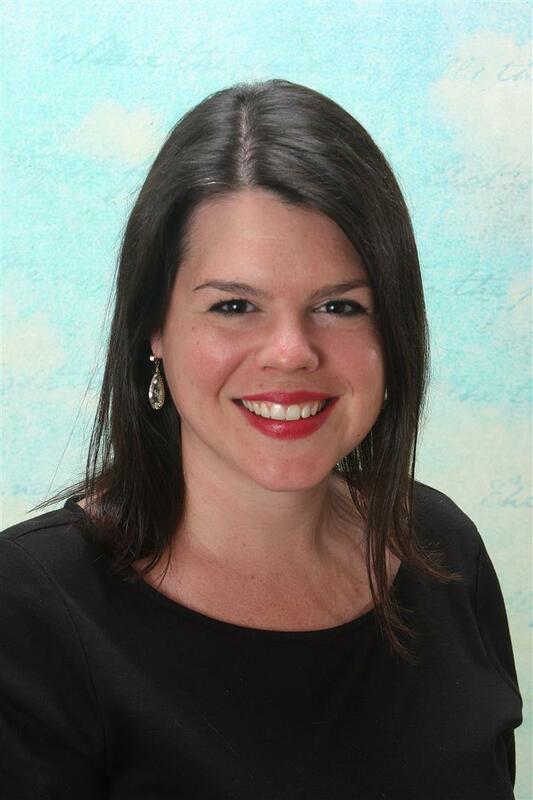 Melissa Johnson is a full time Broker and Listing / Buyers Agent for the Reuter Team. 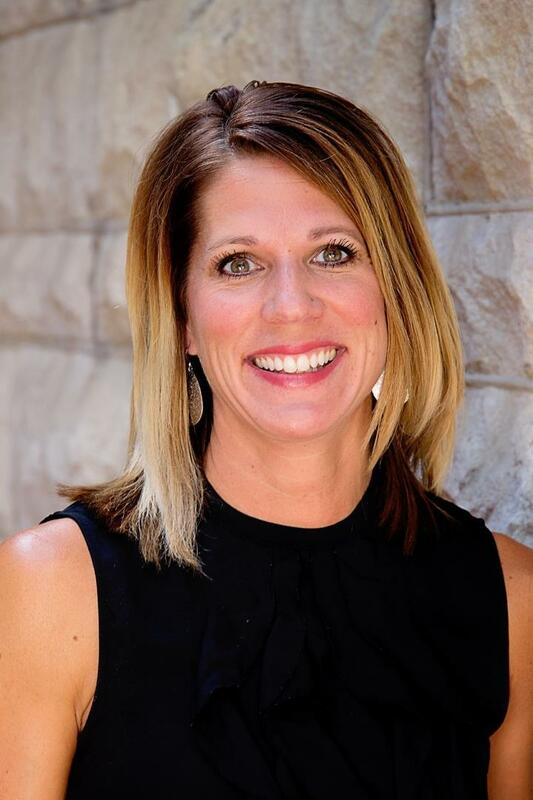 Graduating from Illinois State University with a Bachelor's Degree in Finance, Melissa has the knowledge and expertise necessary to help you have the best possible experience in buying or selling a home! Sara Maloney earned her B.A in Journalism and Mass Communication from Drake University. She has 10+ years of Project Management and Client Support experience and brings her talent to support the team. 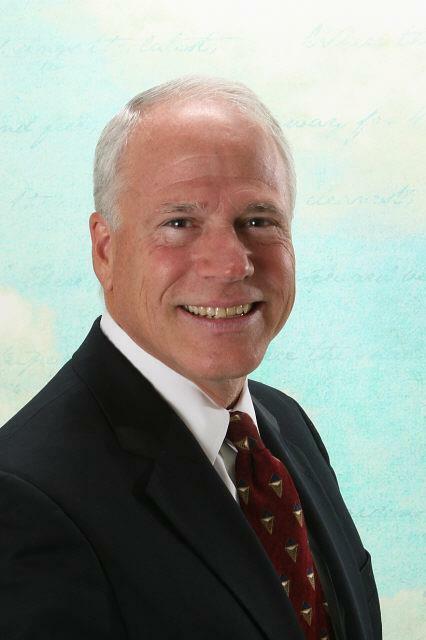 Wayne is a full-time Broker with a marketing degree from Michigan State and an MBA from Northern Illinois University. Whether buying or selling, our #1 priority is to continue to provide the highest quality of service and attention that our customers have come to expect. Teresa Reuter has a real estate degree from The Ohio State University and has over 20 years experience as a broker. She enhances our team with her expertise and knowledge of the real estate market.